I am starting a coffee business with my son and we are going to have a ton of goals that we will need to be progressing towards. Everything in life, there are goals that must be set. 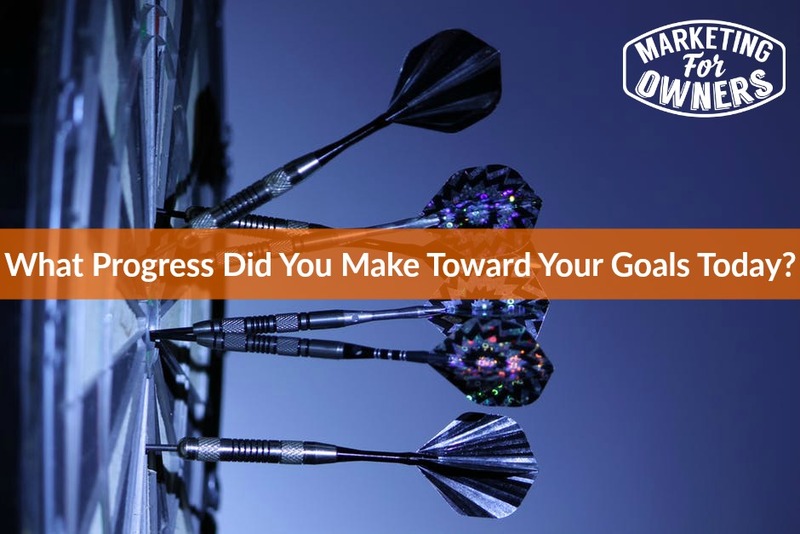 In order to succeed, you have to find yourself setting goals and accomplishing them and moving forward. Just to simply this, the most effective goals you are going to create are 90 day goals. They help you to see the end. If you have not done it before, you are going to want to complete every goal you have ever set in that 90 days. You are going to choose 3 to accomplish in that 90 days and then you are going to reverse engineer it to complete them. You need to figure out where you need to be in 2 months time, and then in 1 month’s time and that is what you are going to focus on at the moment — the one month. We can use a leaflet or a pamphlet as an example. Say you want to have some printed off to take with you to a meeting or to pass out in your business. You give yourself 3 months to get this done. During the first month, your goal is to create a design. During that, break it down into 4 weeks. During that time you need to decide what products are going in, who will find images, who will create the copy, who will design it. Now you need to decide during that week what needs to happen during those 5 days during that week. You can see how this goes. By reverse engineering, you break your tasks down into smaller more manageable making this the easiest way to accomplish your goals. You can do this. Today is Tuesday and that means it is time for a toolbox tip. 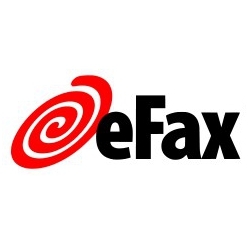 Today I am recommending efax. 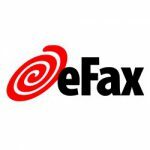 This is a great service to use when you need to fax something to someone or receive a fax, but you do not have a fax machine. It does have a trial service and then after the trial, you will pay a monthly subscription fee. It is amazing. Go check it out and be sure to tune in tomorrow for our expert interview series.